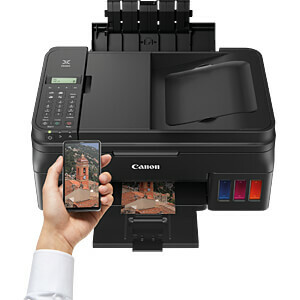 Productive 4-in-1 multifunction system with WLAN and mobile connectivity, 20-sheet ADF, and extra long page range for cost-effective printing. 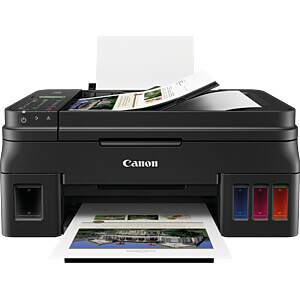 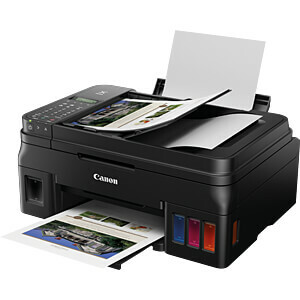 This compact 4-in-1 multifunction system delivers high page range for high-quality and cost-effective home printing. 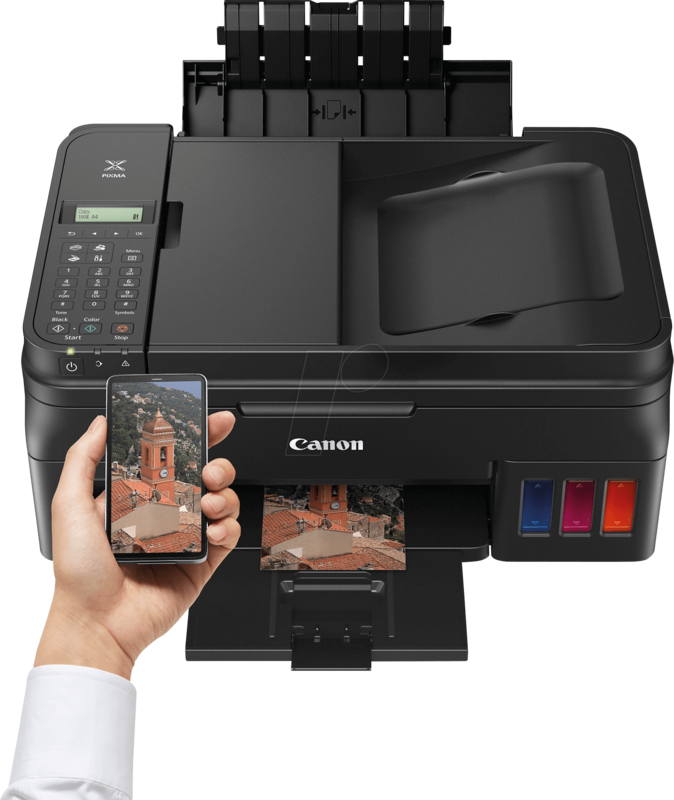 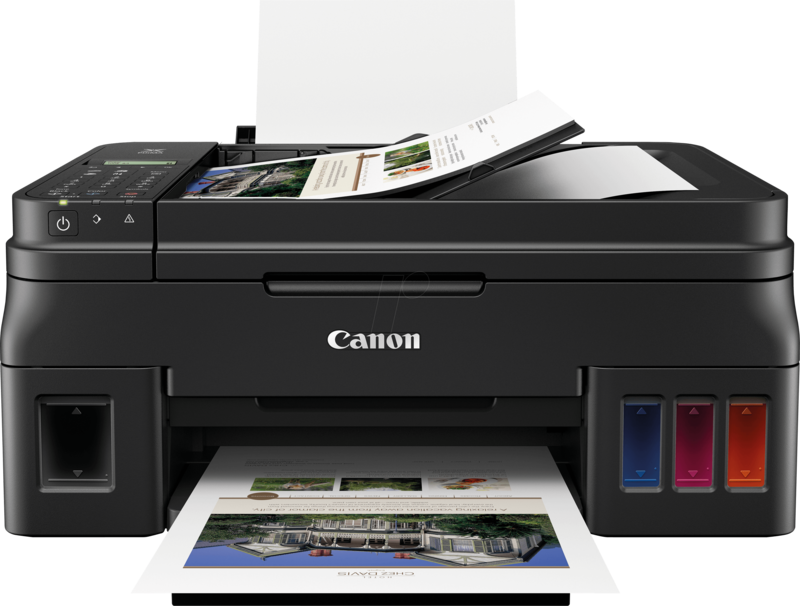 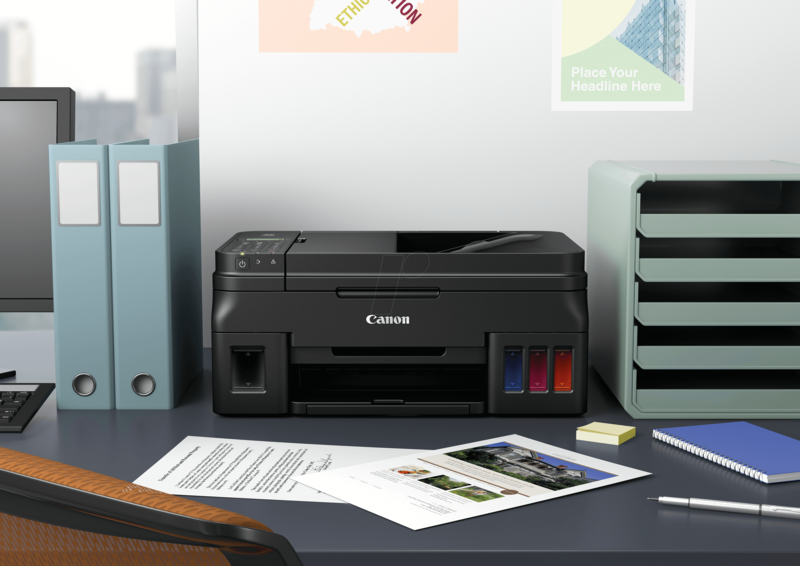 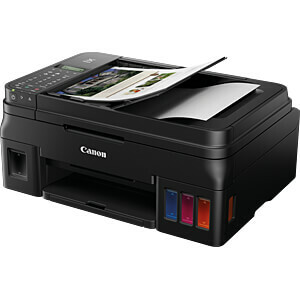 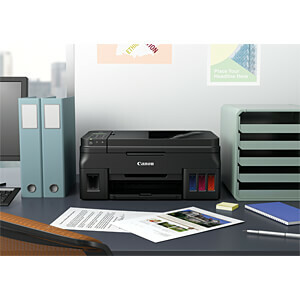 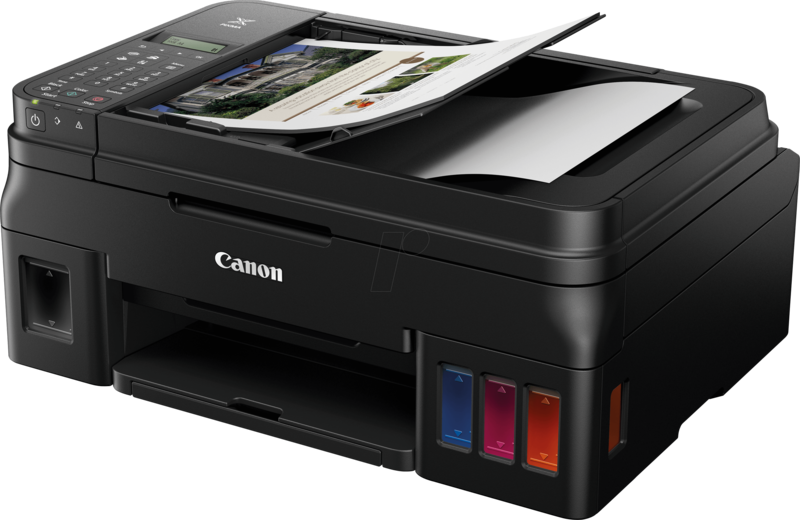 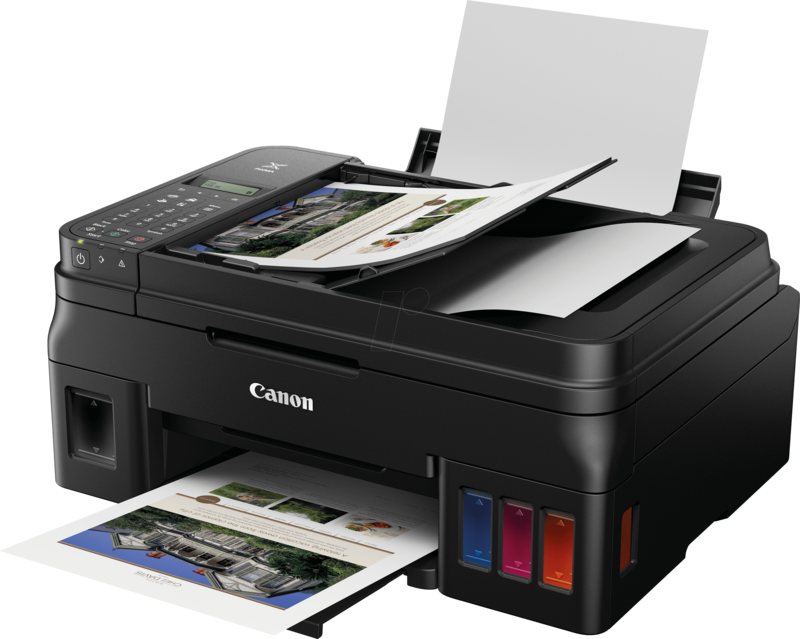 In addition to its print, scan, copy and fax functions, it offers WLAN, high page range, easy connection to mobile devices and a 20-sheet ADF.